Every stone possess a potential to create a unique piece, it just needs to be formed and led by the natural process. The original material will become precious object. 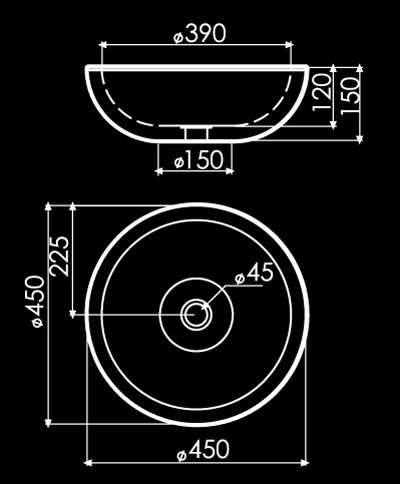 Maestrobath design provides an added value to the products. It enhances the stone material via combination of handcrafted work and mechanical process with the latest technology. 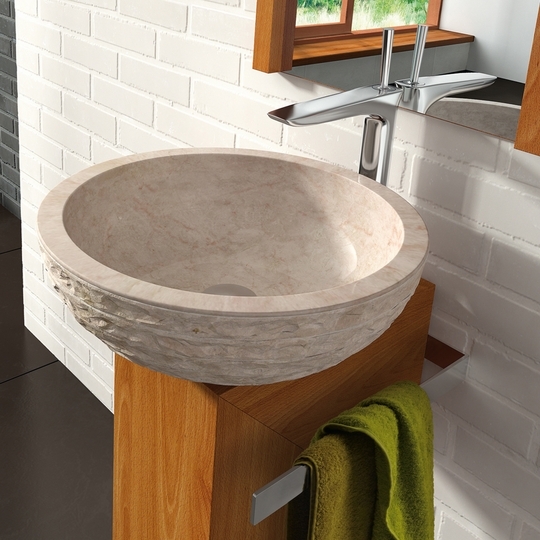 Puket natural stone vessel sink will transform your bathroom to a contemporary and elegant space. This Luxurious round beige wash basin is an excellent choice to any powder room and will give your washroom a serene and luxury feel. 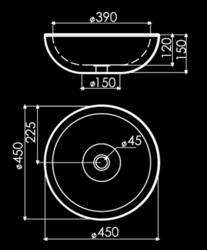 This stone bathroom sink has a circular shape and is easy to install and maintain. Puket is also available in Black. Maestrobath natural stone line is ADA Compliant.